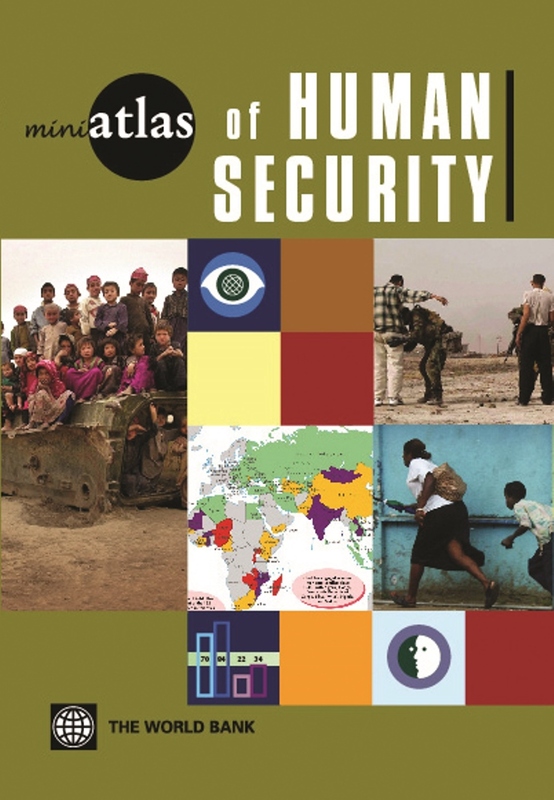 This guide to global security provides a wealth of information on armed conflicts since 1946. It maps political violence, the links between poverty and conflict, assaults on human rights and the causes of war and peace. Specially designed to show detailed information on a small scale, this is a succinct introduction to today’s most pressing security challenges.